Feathered soared for Eclipse over the course of 2 seasons. This elegant, yet ferocious daughter of Indian Charlie flew to stardom with a brilliant 9-length victory in a Maiden Special Weight race at Saratoga as a freshman, placed in the Grade 1 Frizette and then put forth a dynamite performance in the Grade 1, $2 million Breeders’ Cup Juvenile Fillies when beaten less than a length. 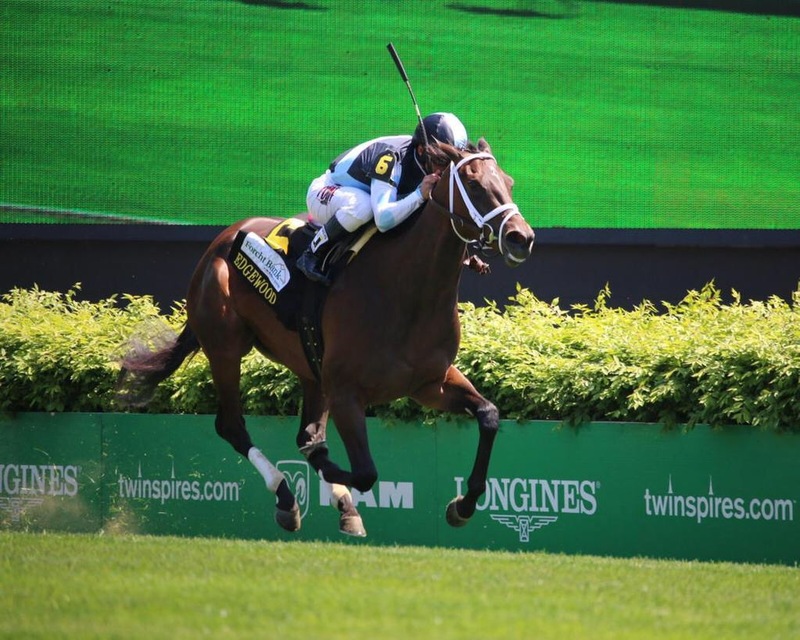 Feathered would go on to prove a star in her sophomore season when transitioned to the turf and she again gained Graded glory when bounding to win the Grade 3, $150,000 Edgewood on Kentucky Oaks Day at Churchill Downs. Feathered would compile further Graded Stake Black Type while pocketing greater than $577,000 in purse money and was sold privately at the end of her 3 year-old season for well into the 7-figure price range.